“Children don’t come with an instruction manual” is the rueful advice you will receive from other parents (and even ambitious non-parents) anytime you express your frustration or confusion on any aspect of parenting. It is little wonder why, then, parents of all ages and with children at all stages of development turn to the best parenting books for tips and advice on how to handle those tricky situations. And parents don’t just turn to parenting books when times are tough, either: some of the best parenting books take a proactive approach, teaching parents and other caregivers different ways of furthering their children’s development and potential. We’ve scoured the internet and looked through our own personal libraries to discover the world’s go-to parenting books to cover all manner of tricky parenting situations. Children can be quite contradictory at times, and many parents have learned the hard way that the louder you get and the more you yell, the less your children will listen to you. The authors provide suggestions on respectful ways of communicating with your children to promote a happy household and loving, mutually respectful relationships between adults and children. Jennifer Waldburger, L.C.S.W., and Jill Spivack, L.C.S.W. 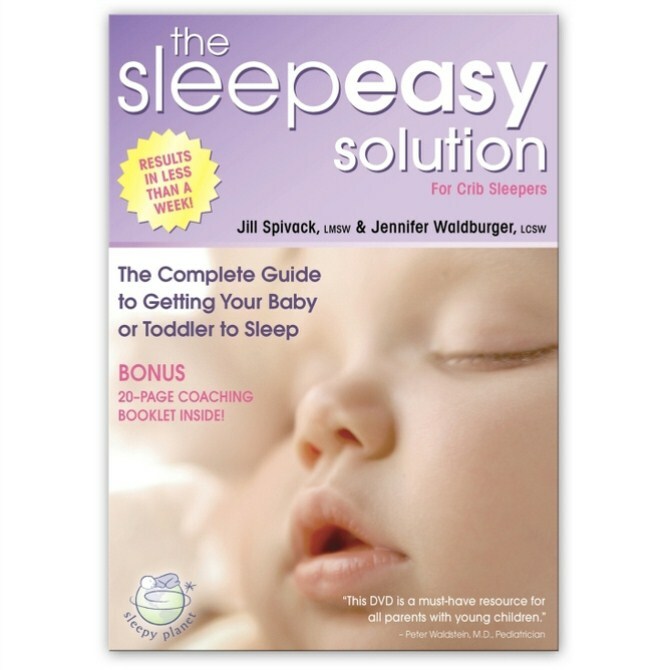 Most parents will agree that sleep is the number one issue that they face with their newborn children, and a proportion of the population will also go on to say that sleep remains an ongoing issue for children even in the toddler and preschool years. This book is one that has been used by parents all over the world, and has several celebrity endorsements as well… not that celebrity children are any different from non-celebrity children. This interesting book was written by a molecular biologist, so it takes a slightly different point of view then other parenting books which are often written by parents, psychologists, and paediatricians. The author argues that children under the age of two years should never watch television, and that parents should focus more on impulse control than on improving their child’s intelligence. 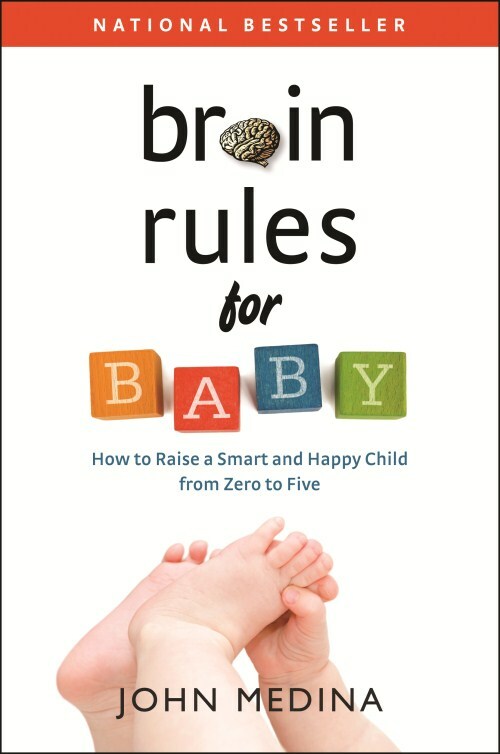 Many readers have called this book addictive, so it is definitely one worth checking out if you are interested in alternative views on children’s brain development. It seems that once children finally start reliably sleeping through the night and giving their parents a break when it comes to bedtimes, discipline issues then take over as the number one concern of parents. There are so many different viewpoints on effective discipline methods, and discipline can easily become a heated topic of debate between parents who hold strongly to their own methods. 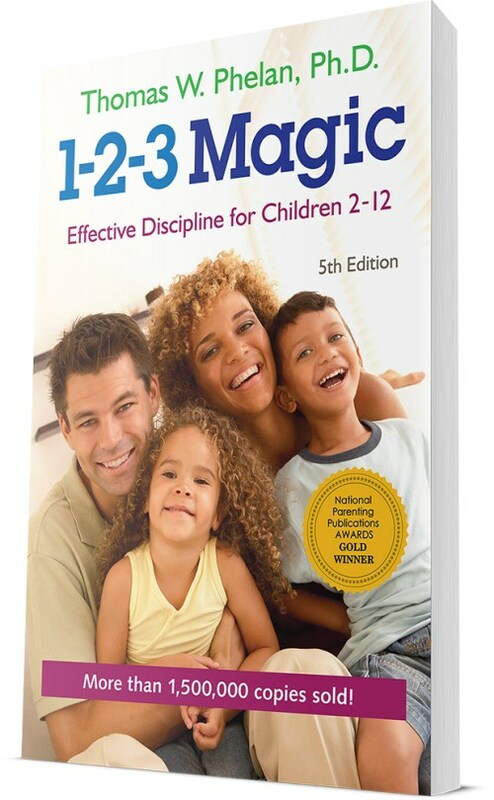 This book is often touted as one of the best, simplest, and most effective guides to disciplining children aged 2 to 12, as it promotes better behaviour not just from the child, but from the caregiver too. 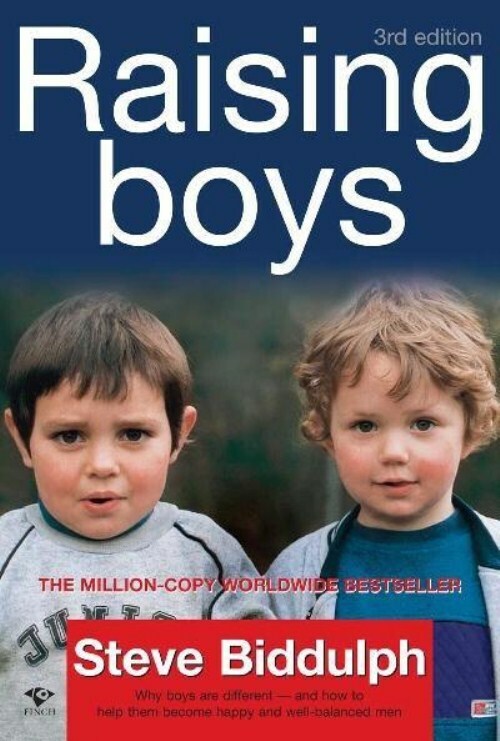 Steve Biddulph broke new ground with his seminal book Raising Boys, in which he highlighted the unique developmental needs of boys. He then followed up his groundbreaking book with Raising Girls, in which he focused on the recent deterioration in girls’ mental health, which often starts in primary school and continues through their teenage years. Many parents avoid these two books for fear that the books will promote gender separation (i.e. wrongly believing that the author is promoting pink for girls/blue for boys and separated toy sections in the department stores) but there is not even a hint of that within these books. 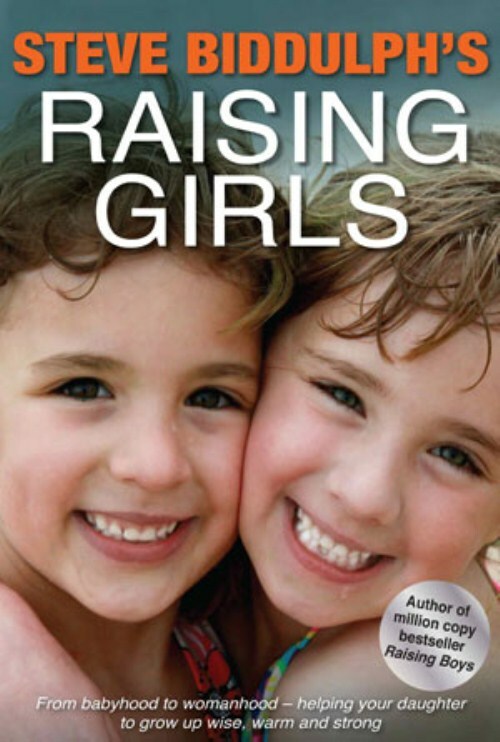 Instead, the author focuses on the ways in which boys and girls truly do differ: their brain development, social stigmas, and unique developmental needs. Many parenting books are based on the underlying belief that effective parenting involves methods of getting our children to do what they’re told. Whether this relates to going to sleep when we say it’s bedtime, eating what they given to eat, playing nicely with other children, doing their homework: the underlying belief behind all of these goals is that adults know best and children need to do as they’re told. This book questions this underlying belief, and instead begins from the premise of looking at what children need, and how those needs can best be met by their caregivers. 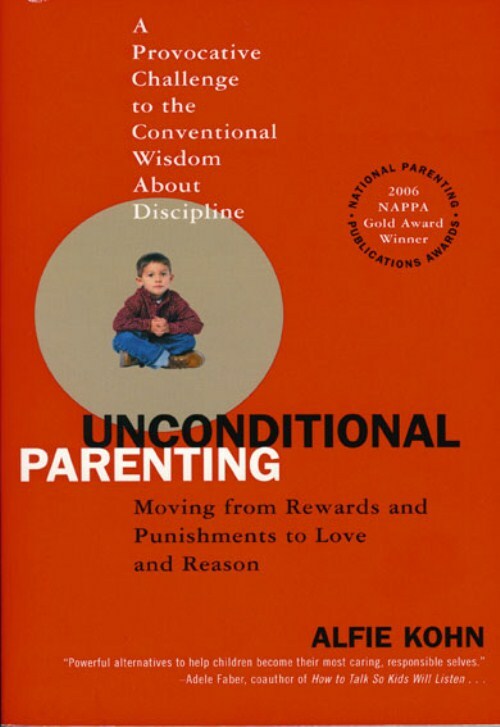 The author argues that a child’s primary need (once basic needs such as food, water, and shelter are met, of course) is to be loved unconditionally, and goes on to argue that many of the methods that parents currently use such as punishment and even rewards, instill children with the underlying belief that they are only loved if they are “good” and do what they are told to do. 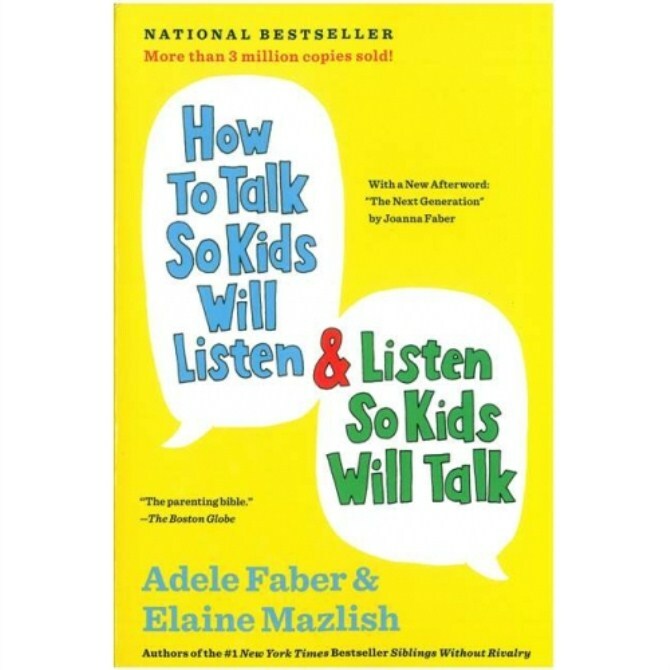 This is a groundbreaking book that challenges the underlying rationale behind many things that most parents do. Most people recognise that children learn through physical play and imagination play, yet somehow when navigating your child’s preschool years the emphasis again seems to focus on academics, and especially the least playful forms of academics such as rote learning, flash cards, and activities that involve sitting at a desk for hours on end. 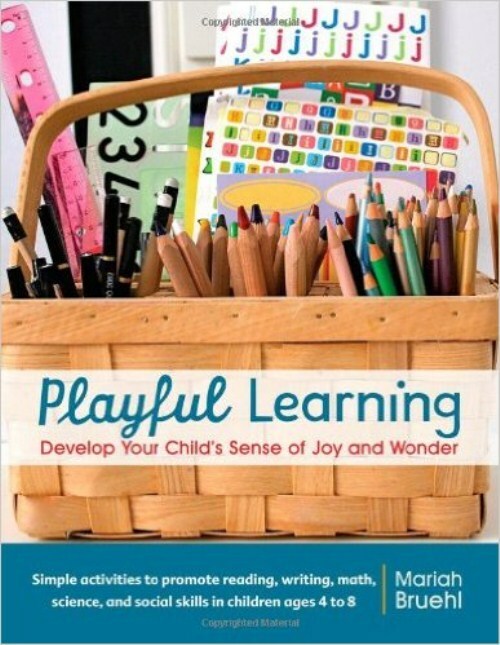 This book again reinforces the importance of play: not just to promote a happy childhood, but to promote brain development and active learning, too. 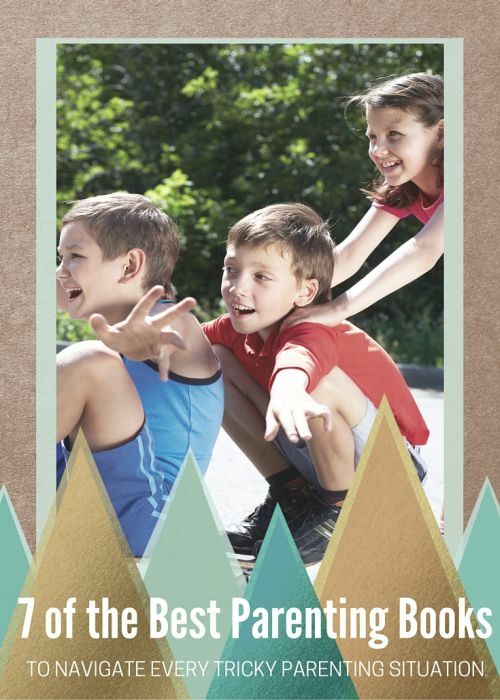 Parenting isn’t easy, but some of the mystery can be taken away from the trickiest parenting situations with the help of excellent parenting books written by experts. One of the best ways that people can support new parents and anyone navigating a difficult time with their children is by recommending a suitable parenting book which just may provide them with some practical advice, or at the very least, a sense of comradery and a reassurance that they are not alone. Another excellent way of navigating the more difficult parenting moments is to remember that parenting isn’t always a struggle and that there have been plenty of happy, fun times in the past, along with a reminder that there will be many more happy family times in the future. If you know a parent who is struggling, consider giving them a professionally printed photo on canvas of one of their happiest family moments as an ongoing reminder to them that these difficult times will pass.